No great product is capable of meeting its full potential without the right sales effort. Creating the tools to educate your sales team and help showcase the product to the clients is our area of focus. Aside from video and online presence Darkscan will help create the packet to make your sales force an informed and successful one. 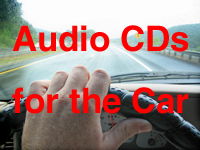 • Audio CD/MP3 that refreshes the sales force fund of knowledge during long car trips. 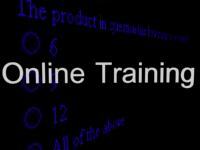 • Online product training. 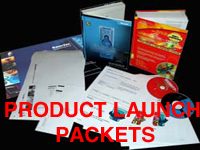 A Flash/HTML product quiz integrated with online database that allows you to not only educate your sales force but also to keep track of their progress.